URNA organizes and funds a roving security patrol of our neighborhood by security professionals using marked vehicles. 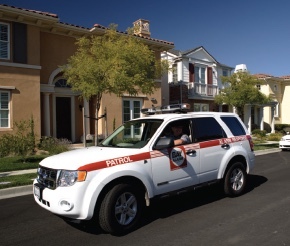 Bay Alarm, a licensed and bonded professional security firm, provides our patrol service. With your support and that of your neighbors, URNA will continue expanding patrol hours and coverage. 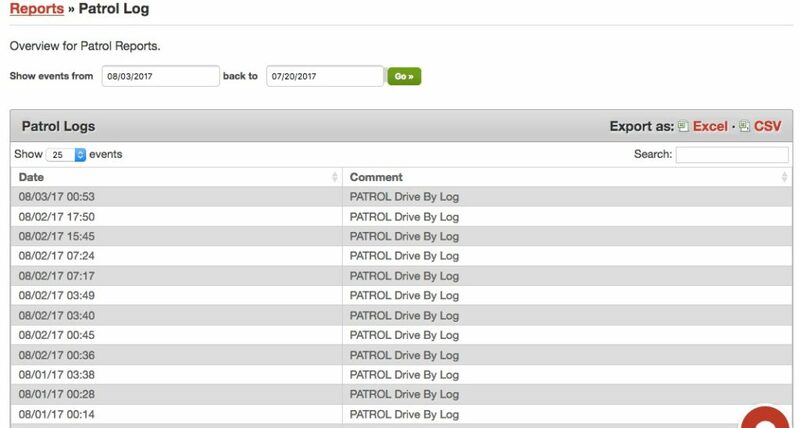 Security officers from Bay Alarm provide the patrols and they cover the region shown on the coverage map or at bottom footer. The security officers will be unarmed. They are trained to observe and report suspicious or criminal activity, and their first response to any criminal or safety concern will be to contact Oakland Police Department. They will then observe, report, and assist anyone in need when it is safe to do so. Bay will communicate regularly with URNA so that information about the on-going patrols can be shared with the community.